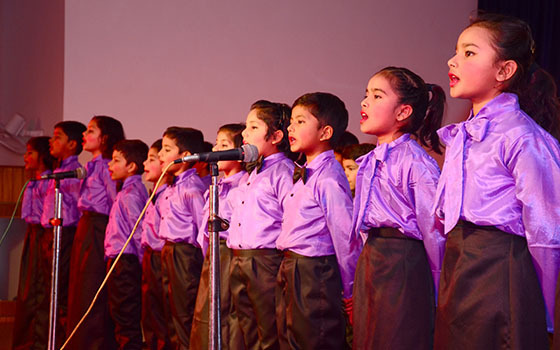 The Manipal Public School (MPS) shall promote student learning and all round development in order to make children better citizens of tomorrow. The Mission of MPS is to provide a nurturing environment in which our children are allowed to develop their innate abilities and strive for excellence in all spheres of learning. We strive to teach our children to overcome their weaknesses in order to contribute meaningfully as citizens of India and the world.